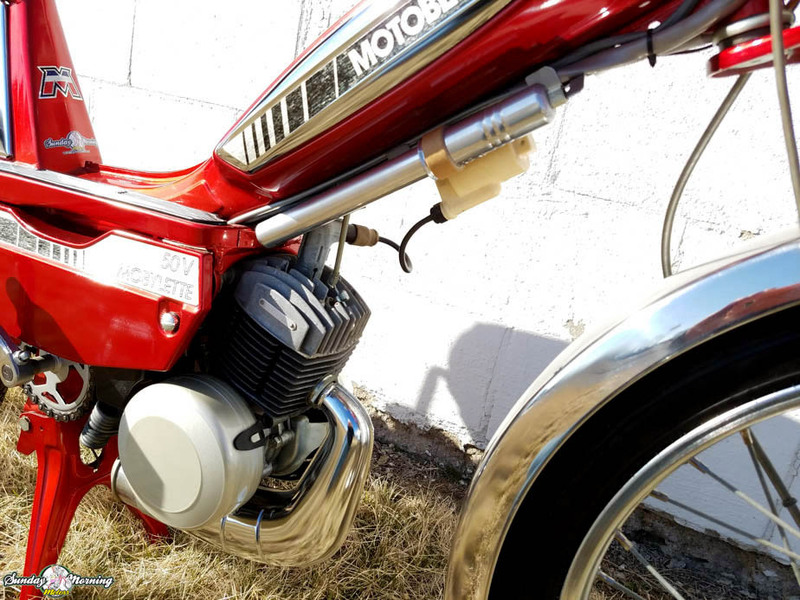 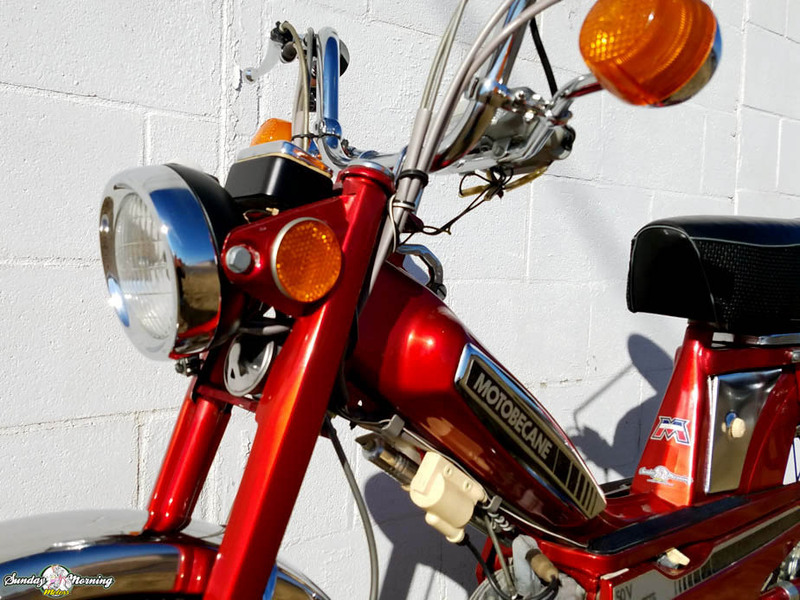 This brand new 1979 Motobecane VLC is the last of our NOS 50V mopeds that we will be selling. 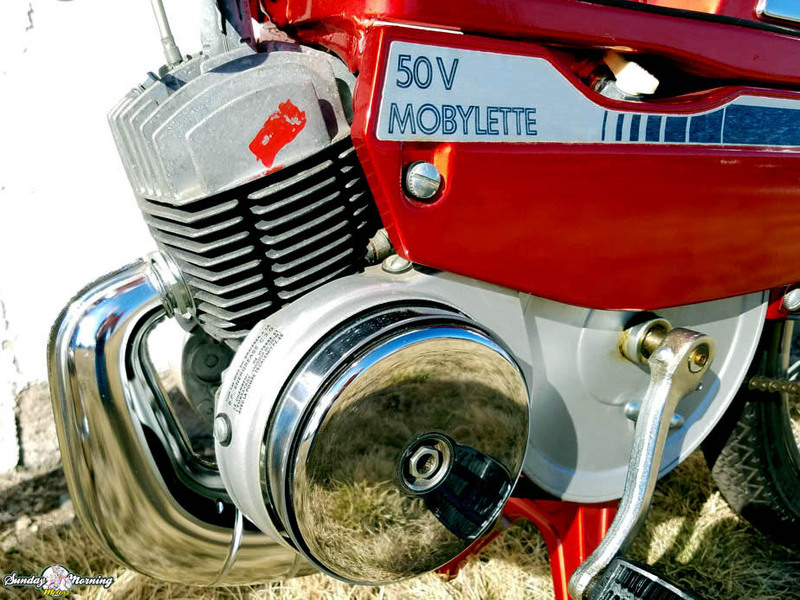 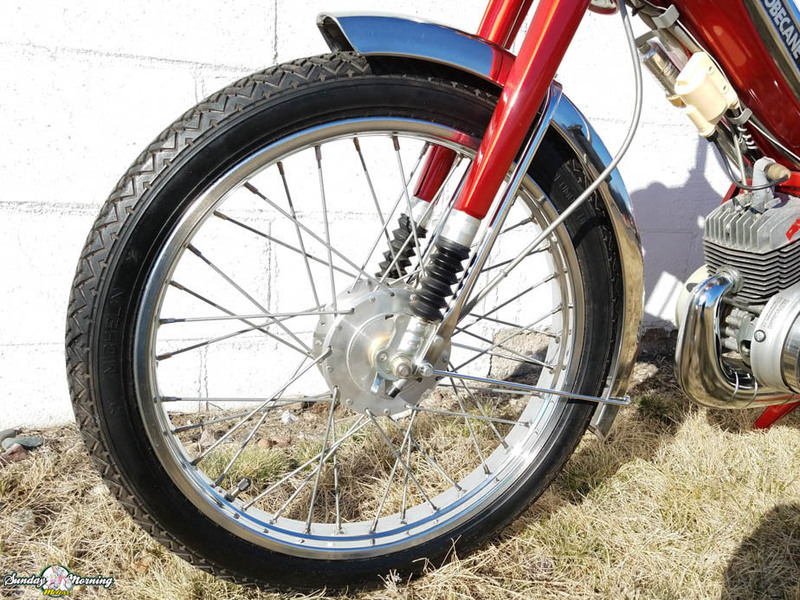 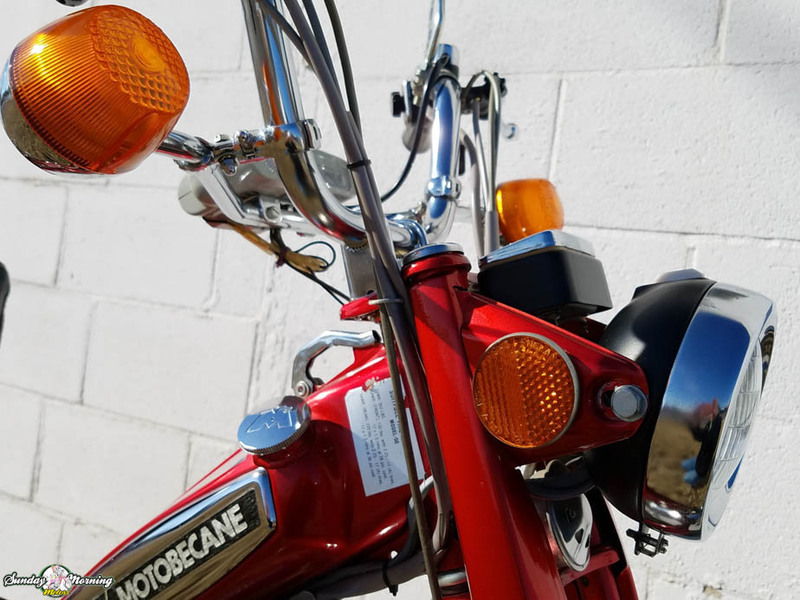 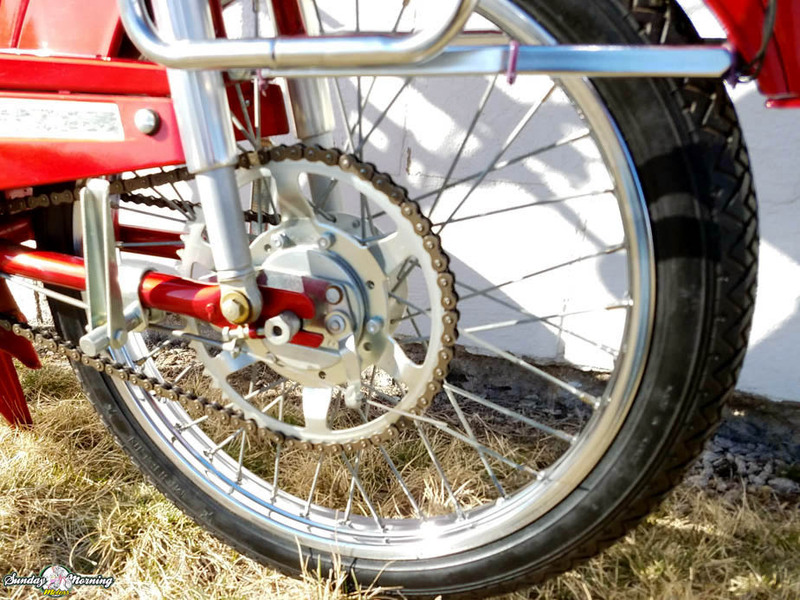 If you don’t already know the story about our collection of 1978-1980 Motobecane mopeds that we have been slowly been offering up for sale, you can read more about them here. 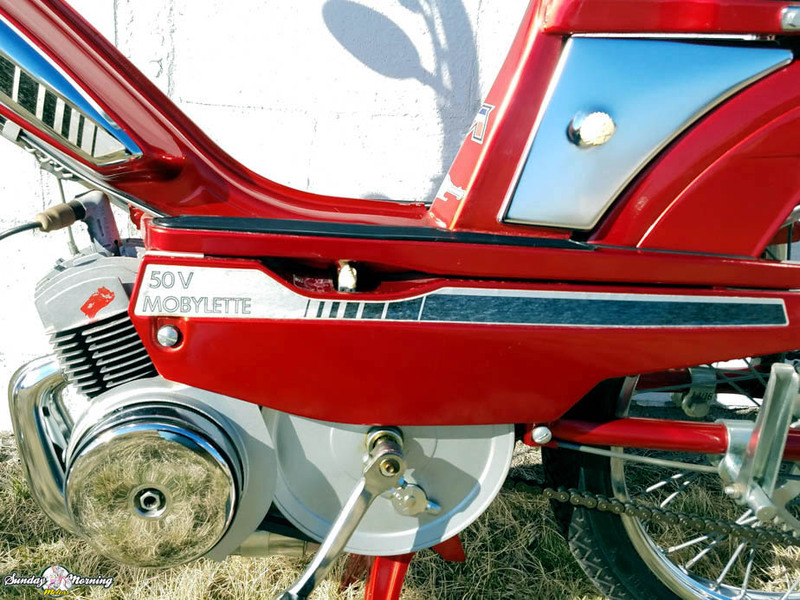 If you would like to find out more about this wonderful time capsule and how to claim it as our own, please contact us. 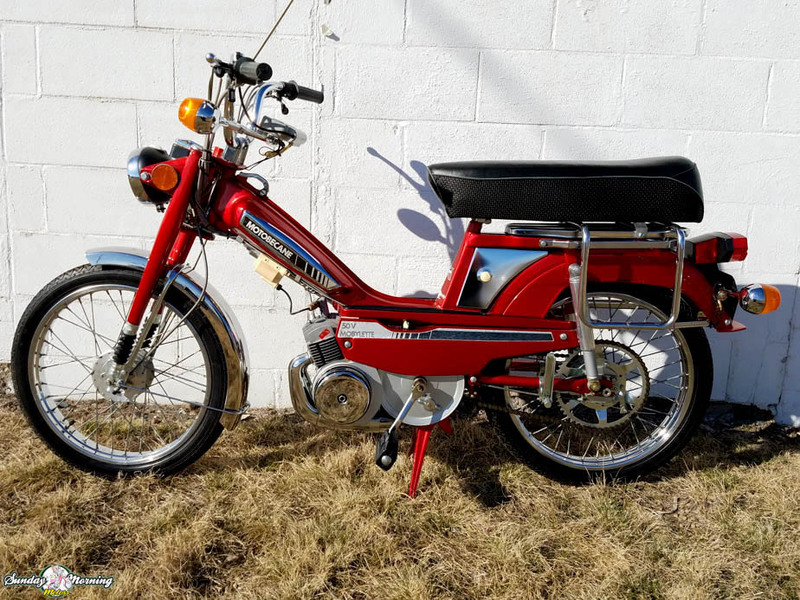 As with all our mopeds, this one is being offered with a 30 day warranty and also free delivery within the Twin Cities and St Cloud metro areas (Minnesota, USA). 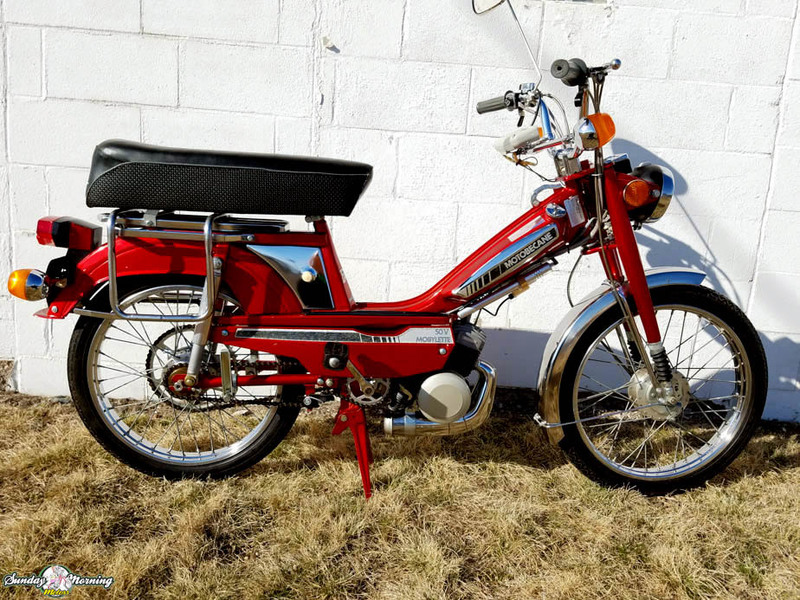 This moped is also available to ship just about anywhere in the US and we will go out of our way to assist in any way we can, however, the shipping arrangements must be made between the buyer and a 3rd party shipping source such as USHIP. 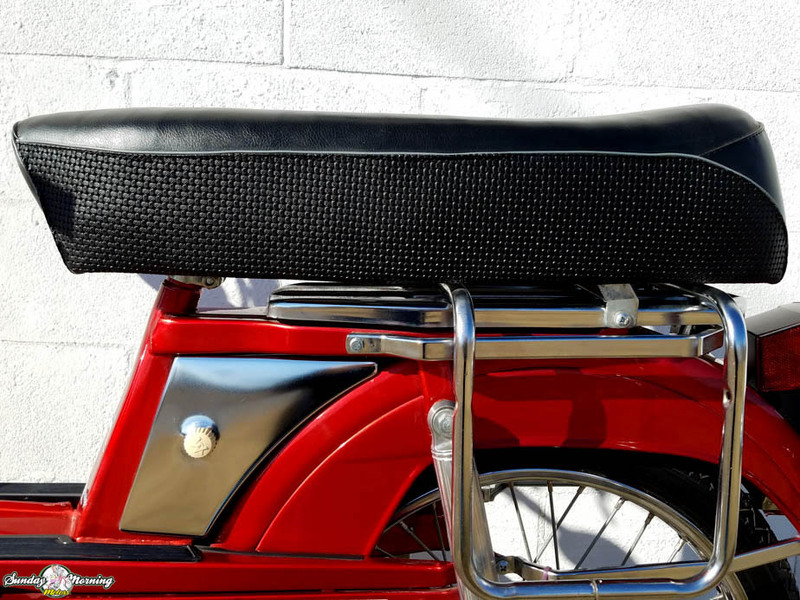 Please do contact us and ask us how much it would cost to ship to your location because we just don’t know.